Who do anda think would've made a better companion for Jack Tripper? 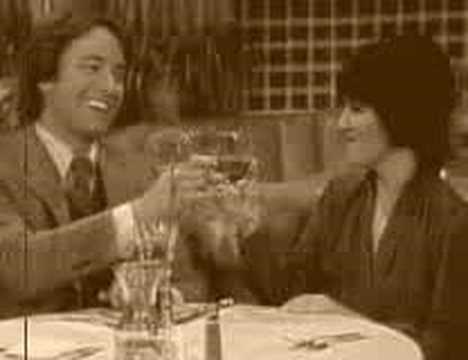 this pertanyaan is late but were anda sad when (jack)john ritter died? did anda think chrissy should have stayed on the show? pilihan fans: yes why did they kick her off anyway? Which landlord do anda like better? 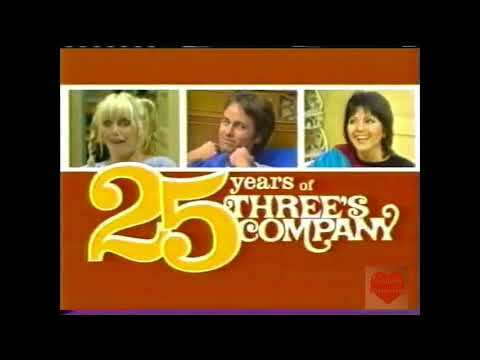 Which actor should have won a emmy for the fourth season of Threes Company? Who played the baby in the episode Jack's tattoo? And the episode the babysitter? Don Knotts spot, wanna join? Mr. Furley spot, wanna join? Celebrating the beautiful ladies of the past. Janet and Chrissy are two girls who live with another girl but when she leaves they are in need of a new roommate who among other things can cook. a question telah ditambahkan: Who played the baby in the episode Jack's tattoo? And the episode the babysitter? In which episode do we learn of Crissy's real name? Also, what season is this episode in and what is her real name?